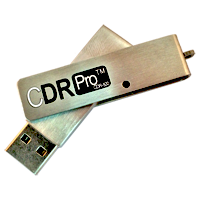 iRecovery Stick is a revolutionary product that can make anyone into a digital forensic examiner. 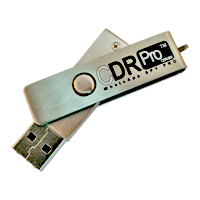 The iRecovery Stick contains specialized investigation software on a USB drive that allows anyone to be able to investigate data on iPhones, iPads, and iPod Touch devices. 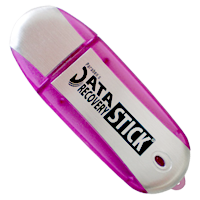 Best of all, the iRecovery Stick can recover deleted data such as text messages (SMS), iMessages, contacts, call history, internet history, and calendar entries. 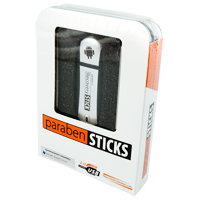 Paraben Data Recovery Stick is the easiest way for anyone to recover deleted files. There's no software to download and install. 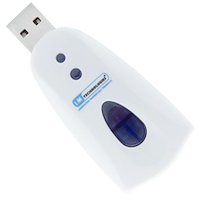 Simply plug the Data Recovery Stick into a USB port, open the software, and start your recovery. Even if files have been deleted from the recycle bin, you can still recover them as long as they haven't been overwritten by new data. Recovering deleted data doesn't have to be overwhelming. Best of all, you can rest easy knowing Paraben's years of digital forensic expertise will recover your files. 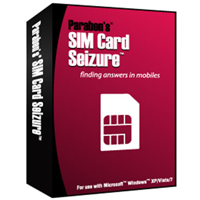 Paraben Phone Recovery Stick is a revolutionary product that can make anyone into a digital forensic examiner. 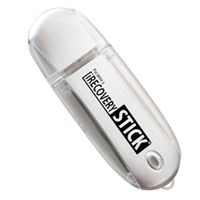 The Phone Recovery Stick contains specialized investigation software on a USB drive that allows anyone to be able to investigate data on Android based cell phones and tablets even if they are locked with a pattern screen lock. Best of all, the Phone Recovery Stick can recover deleted data such as text messages (SMS), contacts, call history, internet history, and calendar entries. The latest version bypasses pattern/PIN locks as long as debugging mode is turned on.